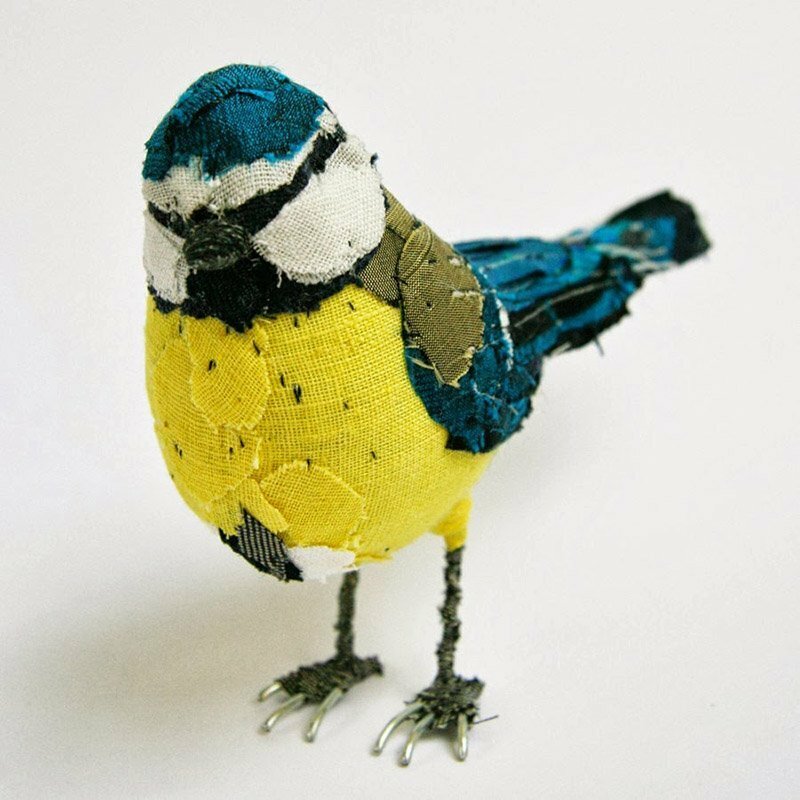 Abigail Brown is a London based textile and paper artist. 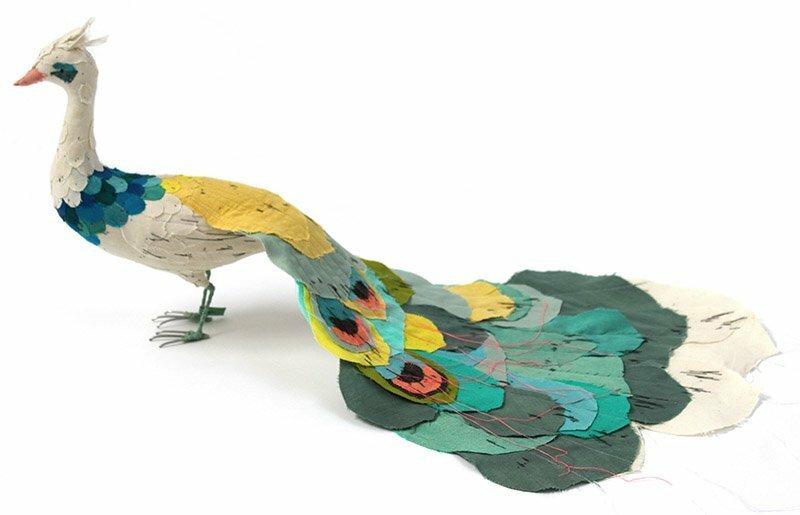 I haven’t had the privilege of seeing Abigail Brown’s work in person but I have a feeling I would love it 🙂 There is something mystical and magical about her animals that seem to have crawled out of the pages of a beautifully drawn children’s picture book. 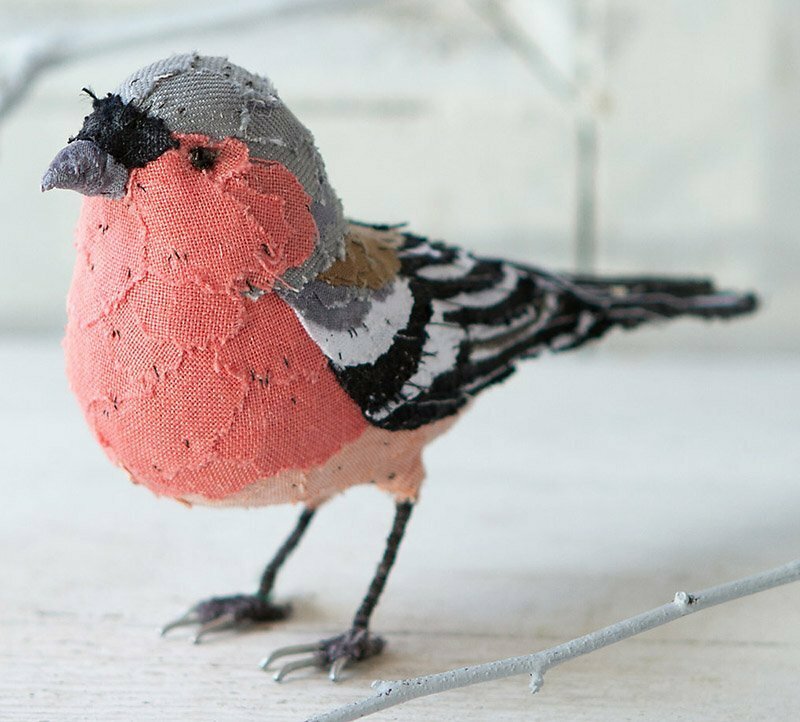 It seems that the love of fabric and thread is genetic as she grew up watching her seamstress grandmother work and this passion was not lost on a young Abigail. I always delight in seeing how other people deal with fabric addiction – and she really makes it work. 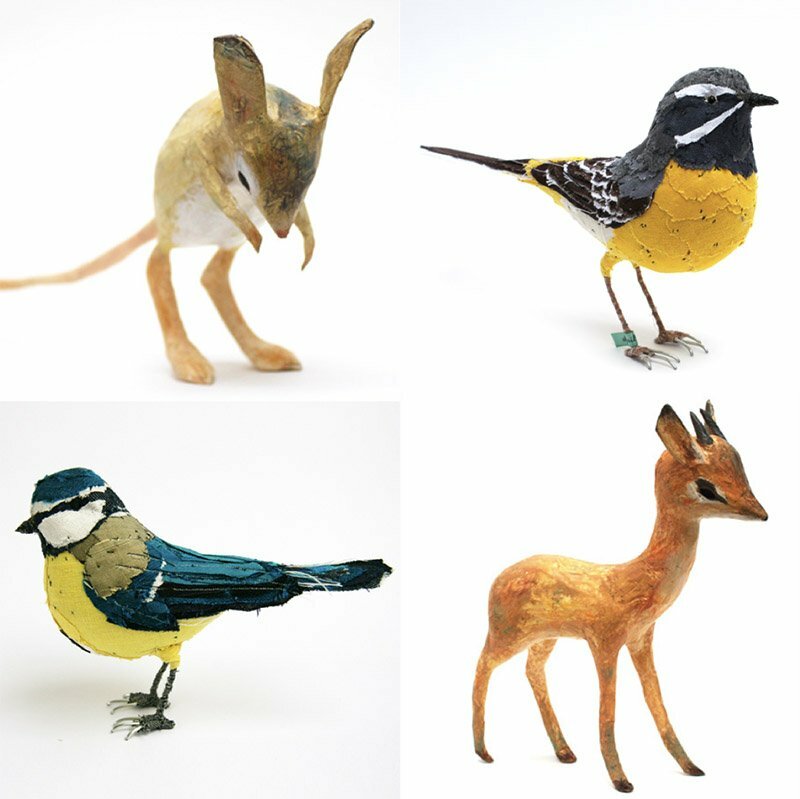 While she is internationally known for her birds, she also makes delightful paper creatures that either stand alone or proudly hang on walls in the style of hunting trophies (but much cuter and kinder to our fury friends). She shares her process on twitter which is very generous and always delightful to see. 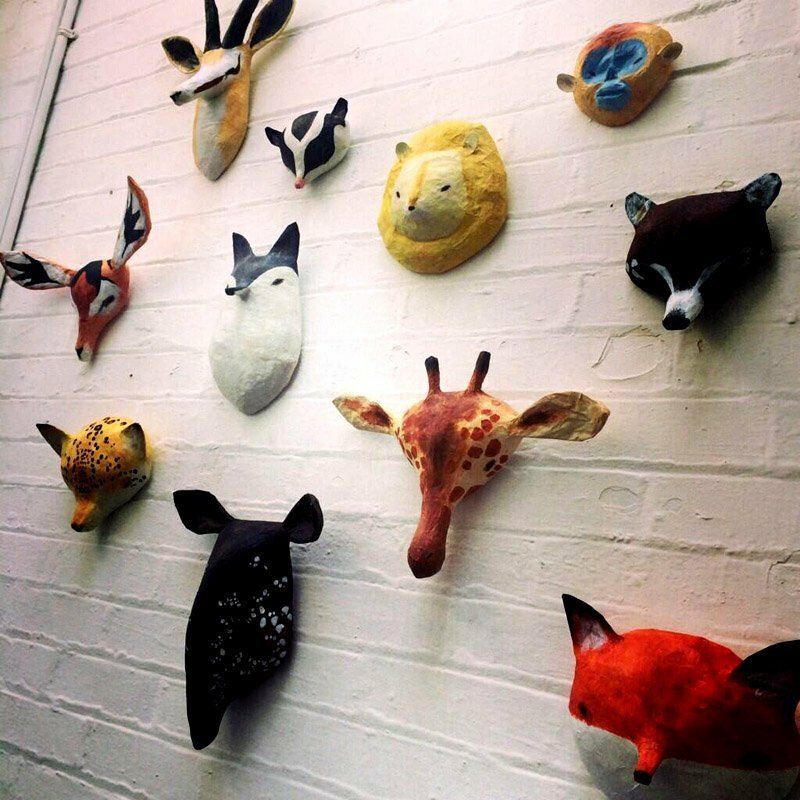 Who wouldn’t want one of these gorgeous creative characters on your wall. 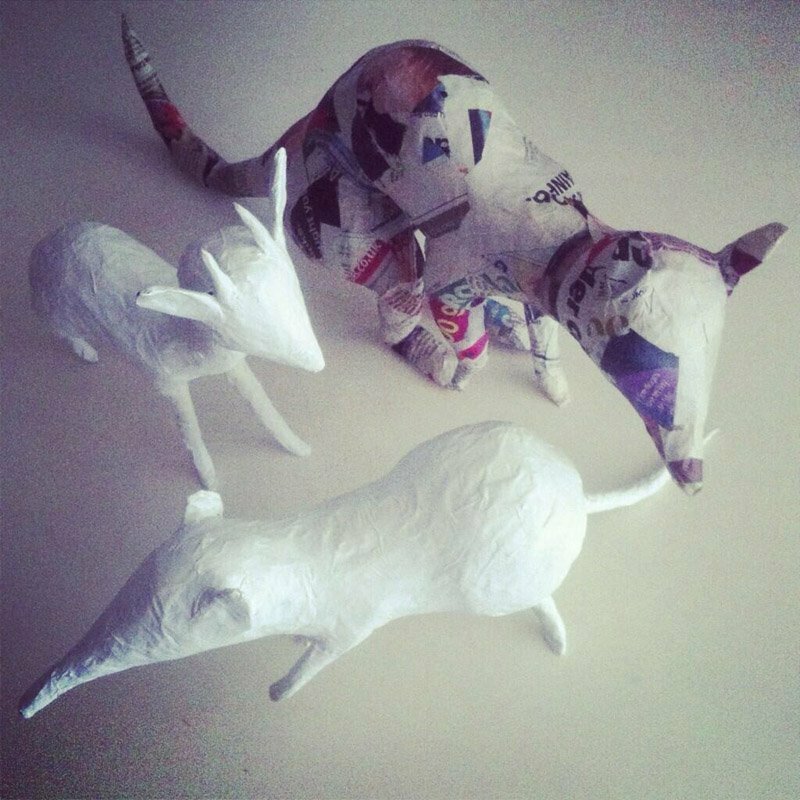 Each critter is unique and hand made so no two are the same. 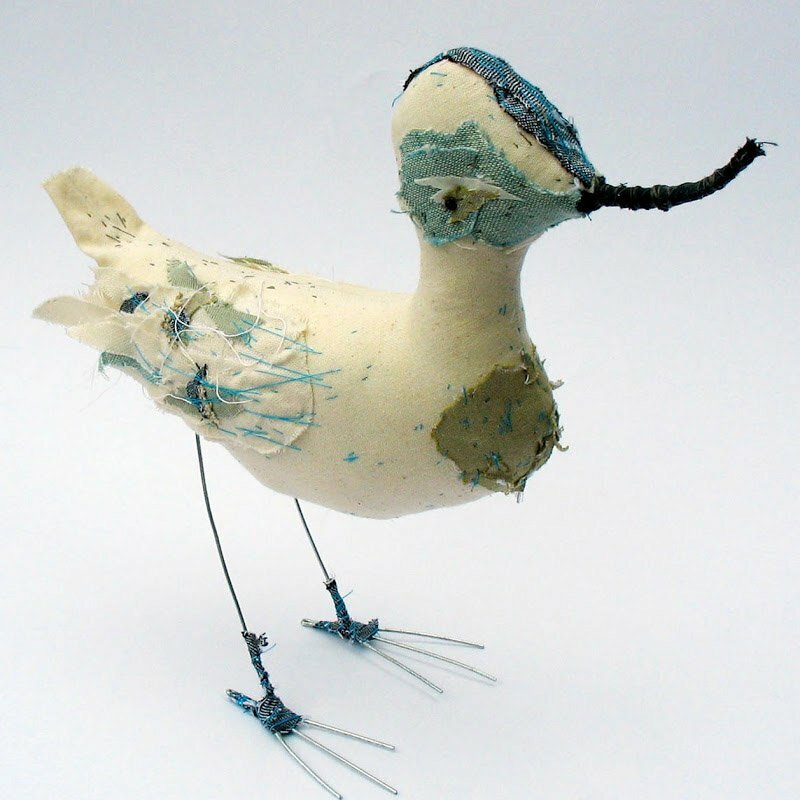 Abigail works in London and she shows her studio either by appointment or twice a year with Open Studios. If you would like to get a work commissioned you can get in touch with her directly. Follow Abigail and her whimsical work on Facebook, Twitter or on her own website.